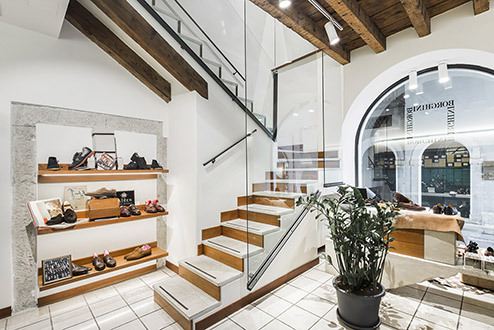 The historical shoemaking Borghini in Brescia began its activity in 1923 in Via Vittorio Emanuele, today Corso Martiri della Libertà, with Pietro Borghini and his wife Olga, a couple remarkably united in life and professional activity. 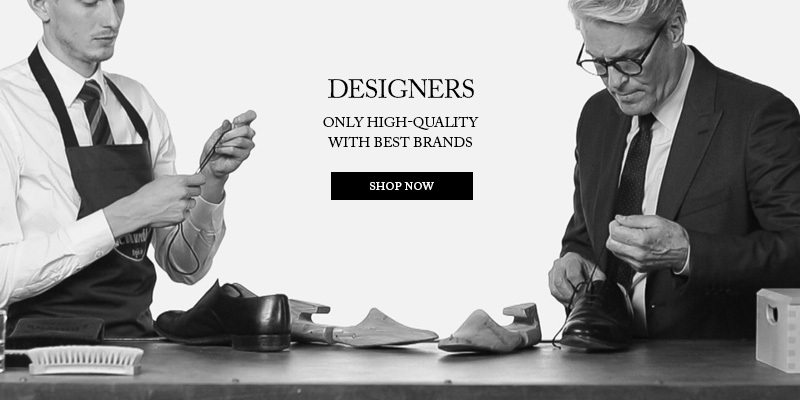 Featuring Pietro a great craftsmanship and Olga of an even more remarkable organizational skills and relationship with the public, they create a business selling growing success, combining the highest quality items, all made to measure, to impeccable service. With the death of Pietro in 1949, a second generation comes forward: first, the eldest son of Vladimiro and subsequently, from 1961, Antonio, but always under the direction and the unmistakable imprint of human and professional mother Olga, up to the time of his detachment. 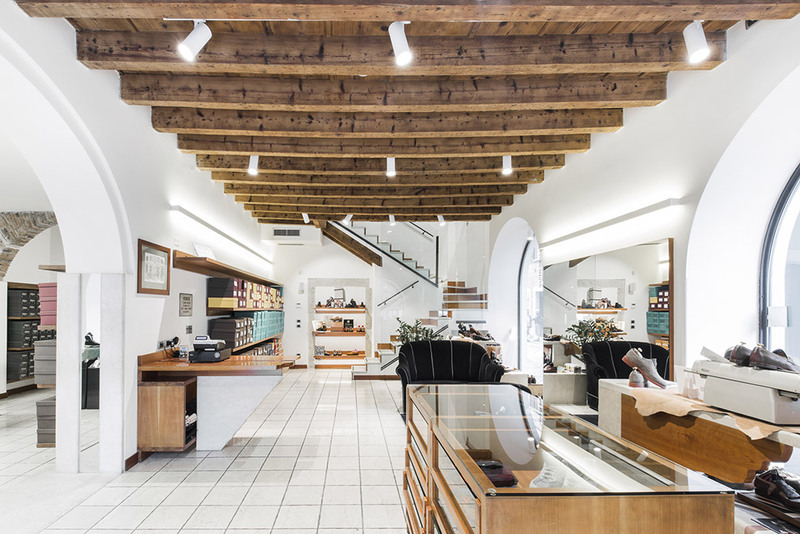 Since 1992, the store moved to Via Mazzini 12, in the heart of the city, under the face once called "Volto del Vescovado" where it still stands today. Meanwhile, the "team" command has been enhanced with a new and important presence: Leonardo Lucariello, in the company since 1976 and became a partner in the meantime. This new "team" takes in the panorama of Brescia, but not only that, the new trend in London that breaks the mold of the time, making shoemaking Borghini a benchmark for the industry. 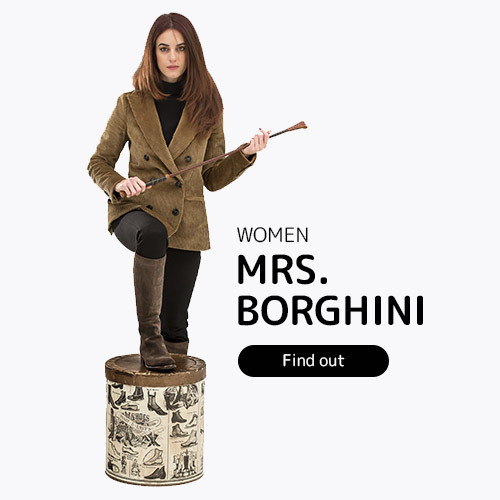 The sensitivity and taste "Borghini" are revealed in fact the choice of leading brands: PETER FLOWERS, ALVAREZ (CAMPEROS) and BARROWS for the youth, and icons real shoe "Made in Italy" which TESTONI, ALEXANDER, F. LLI Caccin and FOSSATI (Silvano Lattanzi), for a more mature audience. Today shoemaking Borghini is now in its third generation with Simone, succeeded his father Antonio and his uncle Vladimiro opposite Leonardo Lucariello, and continues to offer English brands of high quality such as ALDEN, JOHN LOBB, CHURCH'S, EDWARD GREEN and TRICKER'S next the best "Made in Italy" products, such as footwear from BARRETT, GABRIELE PELUSO, SILVANO SASSETTI, BARBANERA, ANDREA VENTURA FIRENZE, ALBERTO FASCIANI (fashion designer who has managed to maintain the distinctive lines inherited from the equestrian world, becoming a reference for high quality shoes). 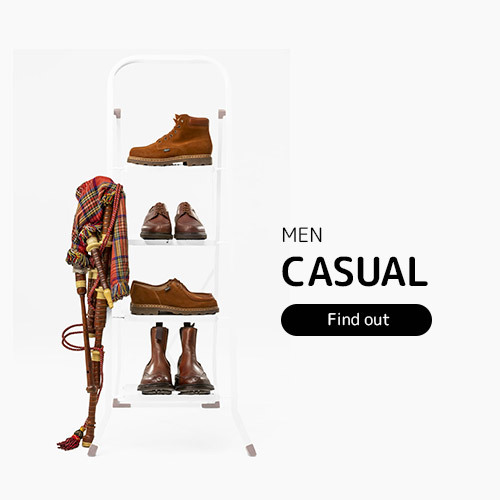 Other historical brand offered by Borghini is the timeless CLARKS, brand casual shoes number one in the world, which is so radical chic '70s, and then again CROCKETT & JONES, PARABOOT, CHEANEY JOSEPH & SONS. Also SUPERGA and NEW BALANCE, very rich and vibrant colors for young audiences and more tenuous for the adult, CONVERSE, LOTTO. Next to shoes, the store also offers different types of BELTS for men and women signed ANDREA D'AMICO, TRICKER'S, CHURCH'S and bags in leather by GIANNI CHIARINI.